Our product range includes a wide range of xlcn-5014 canteen table, stainless steel canteen chair, xlcn-5016 canteen table and xlcn-5017 canteen table. 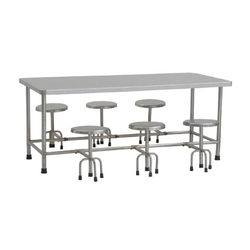 We offer XLCN-5014 Canteen Table to our clients. 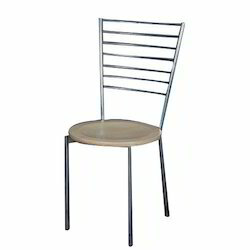 We offer Stainless Steel Canteen Chair to our clients. 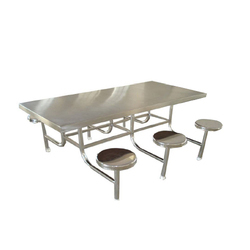 We offer XLCN-5016 Canteen Table to our clients. 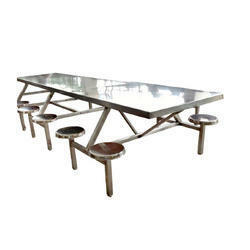 We offer XLCN-5017 Canteen Table to our clients. Looking for Canteen Tables & Chairs ?